Jody brings a lifetime love of fitness and dance to every workout. Her choreography is infused into her step routines, making them both challenging and engaging. Jody's strength training and cardio classes offer a fun and efficient full-body workout that makes the most of your time and physical abilities. Her positive energy and teaching style help people in her class feel capable and connected. 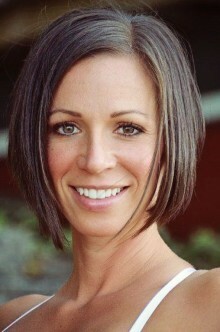 Jody is an ACE Certified Group Fitness Instructor with over 20 years of experience in the industry.